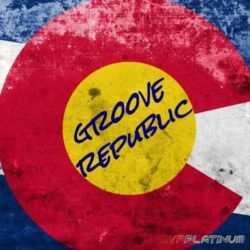 MVP Platinum Groove Republic WAV Size 384 Mb Groove Republic is here from MVP Platinum! 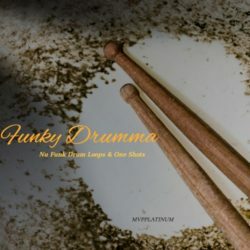 Played by the top live players in LA and produced by the best in the industry ..
MVP Platinum Funky Drumma WAV Size 146 Mb ‘Funky Drumma’ by MVP Platinum is here to bring you those old-school drum grooves of the 70s. 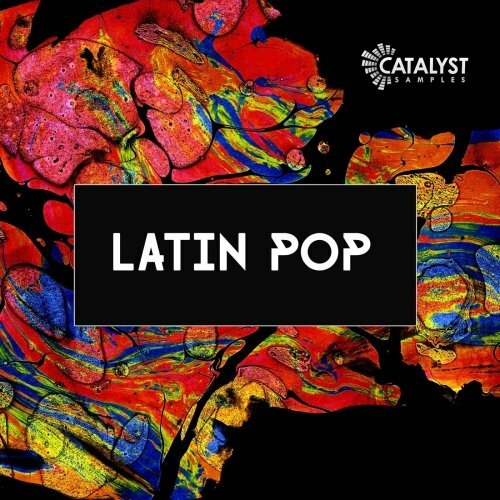 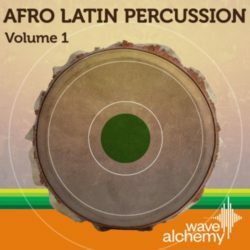 Featuring live acoustic ..
Afro Latin Percussion Vol.1 MULTIFORMAT Size 1.15 Gb Afro-Latin Percussion Vol 1 In the world of electronic music we often hear producers talk about the ‘groove’ ..
Catalyst Samples Latin Pop Size 321 Mb We are super proud to present Latin Pop! 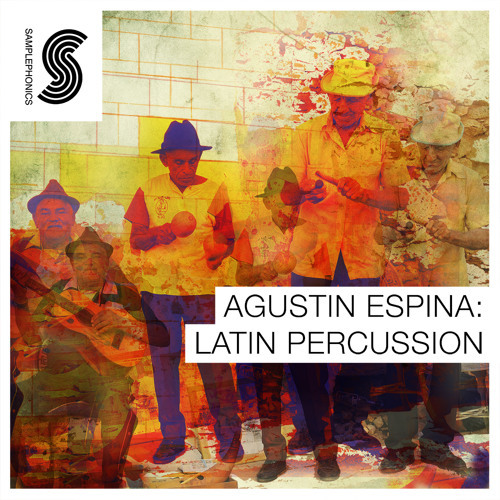 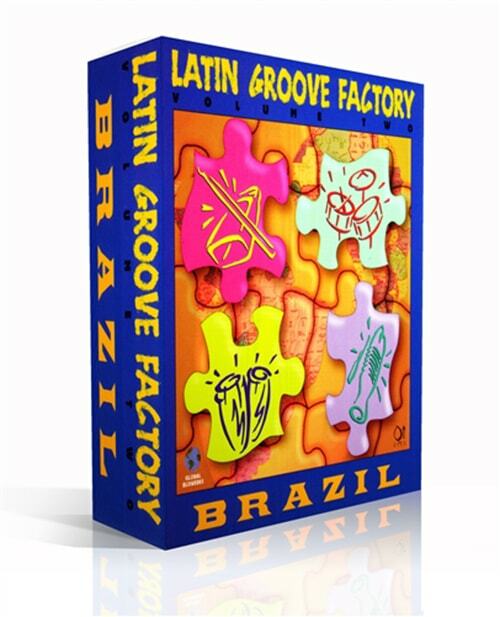 This pack is dedicated to giving you the freshest samples around with the current ..
Samplephonics Agustin Espina Latin Percussion Size 375 Mb AUTHENTIC LATIN PERCUSSION Prepare to enter the sun-drenched world of Latin Percussion maestros Agustin ..
Q Up Arts Latin Groove Factory V3 Size 409 Mb Latin Groove Factory 3 Carribean, loops only, optimized for Sony Acid, Apple Garageband/Logic & REX. 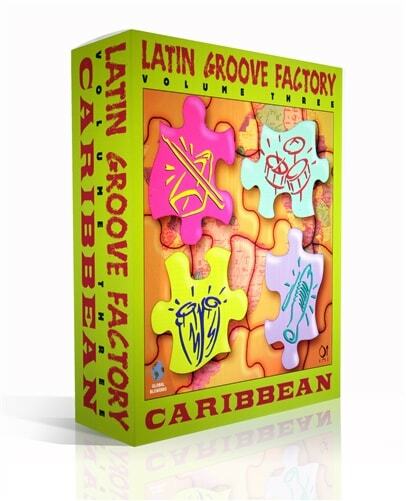 The complete ..
Q Up Arts Latin Groove Factory V1 Size 320 Mb By Global Blowerks & Q Up Arts Styles include Songo 100, 116, 132, Salsa 82, 100, 116, and Mambo 82,100, 116. 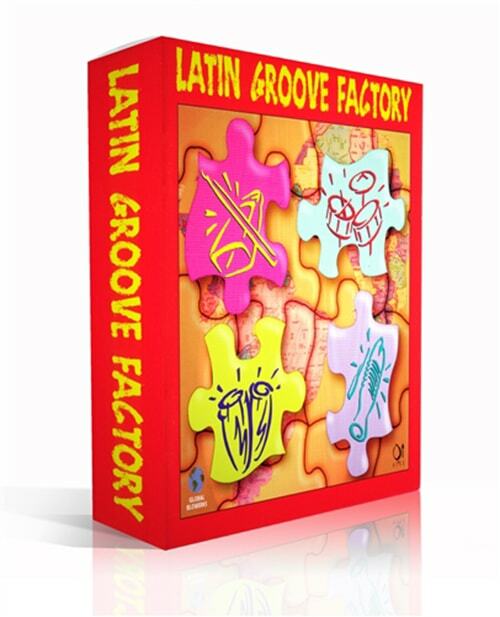 ..
Q Up Arts Latin Groove Factory V2 Size 360 Mb Baion 96, 116, 132. 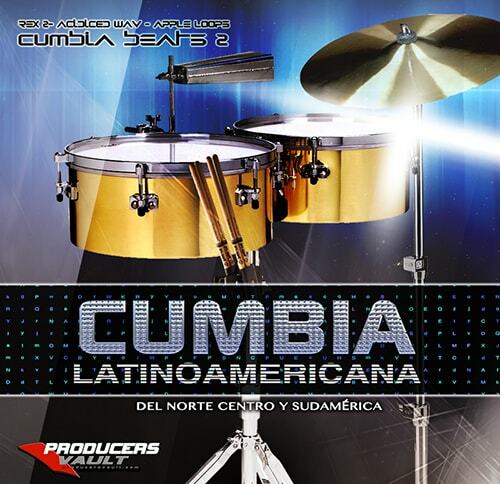 Batucada 96, 116 ,138, Bossa Nova 120,142, Brazilian Pop 96, 116, Marcha 152, Partido Alto 96, 108, ..
Producers Vault Cumbia Latinoamericana Size 650 Mb Producers Vault brings you Cumbia Beats Volumen 2 Cumbia Latino Americana which covers all the different modern .. 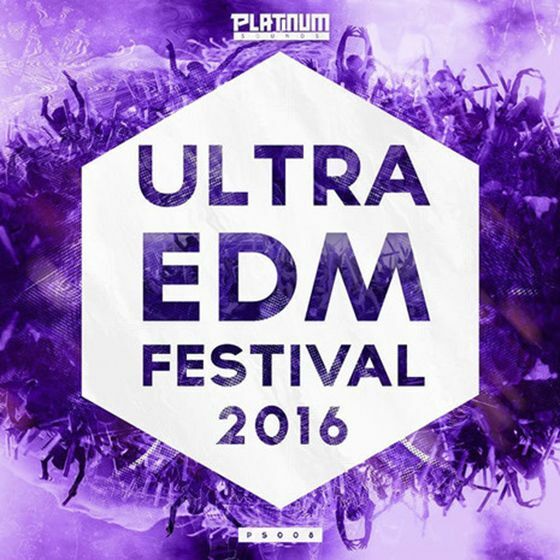 Platinum Sounds Ultra EDM Festival 2016 Size 241 Mb ‘Ultra EDM Festival 2016’ includes five key and tempo labelled Construction Kits, all filled to the brim ..